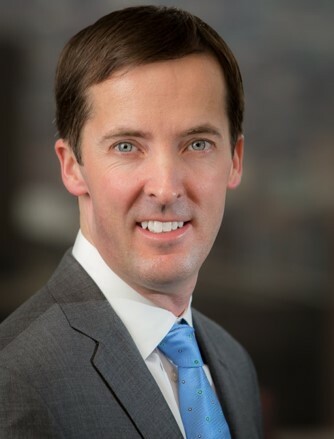 Mr. Marquardt joined Century in 2004 and then rejoined the firm in 2009 after earning his MBA. He is active in sourcing and executing new investment opportunities within the financial services, insurance, and business services sectors. He serves or has served on the Board of Directors of Rimkus Consulting Group, Inc., Ash Holdings, LLC; BroadStreet Partners, Inc., Wellness Holdings, LLC d/b/a Provant Health Solutions, New SSAD Holdings, LLC; BrightClaim, LLC; Colonial Claims Holdings, LLC; DirectPath, LLC; Priority Care Solutions, LLC; Flores & Associates, LLC; and McBee Associates, Inc. In addition to his tenure at Century, Mr. Marquardt spent a summer in the Private Equity Group of Lehman Brothers and spent four years at PricewaterhouseCoopers. Mr. Marquardt earned a BA in Business Administration from Merrimack College and the aforementioned Masters in Business Administration from MIT Sloan School of Management.